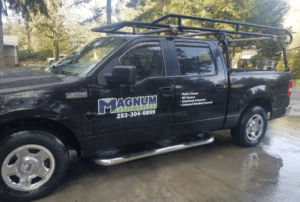 Dave Boyer – Owner and installer for Magnum Patio Covers has over 20 years of home improvement and construction experience in the Tacoma, Puyallup, Olympia area providing customers with superior service and value. We install quality aluminum patio covers, carports, rv covers and awnings. 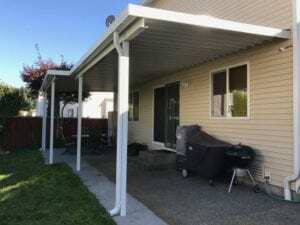 Magnum Patio Covers is dedicated to offering solutions designed to fit not only your budget and schedule, but also your need for high quality workmanship. Our staff looks forward to serving you and assisting you with your patio cover, carport and rv cover needs. We’ll go the extra mile. 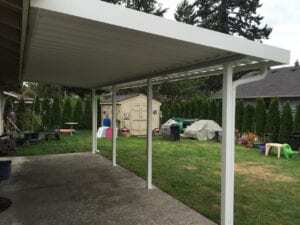 The Magnum Patio Covers staff is made up of experts that are highly trained and thoroughly enjoy working with customers. 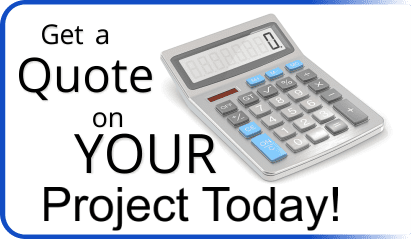 Adding a carport or patio cover to your home is a big decision and we are ready to help you make a wise decision. If a problem comes up that proves to be more difficult than normal, they use their team approach collaboratively to get the help needed to fix it. We can manage any problem, big or small, regardless of the difficulty of your requirements. The services that Magnum Patio Covers provides are completed efficiently and on schedule with results that will exceed your expectations. Centrally located in the Tacoma area, we service the following communities: Tacoma, Puyallup, Sumner, Bonney Lake, Buckley, Enumclaw, Lakewood, Fircrest, University Place, Dupont, Lacey, Olympia, Tumwater, Spanaway, Graham, Roy, Yelm, Auburn, Kent, Federal Way, Gig Harbor. Call Magnum Patio Covers for a FREE estimate and to have our customer service professionals answer any questions. Our careful approach to customer relations guarantees that we can provide the services you need, and, in a time when every dollar saved matter. Attention to detail is not driven by just having knowledge and skill; rather it is rooted in our character. Being dependable, responsible and truthful comes from our upbringing and it will show up in our work. 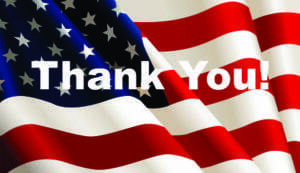 The Magnum Patio Cover family understands the importance of all 49 character qualities and strives to be our best.